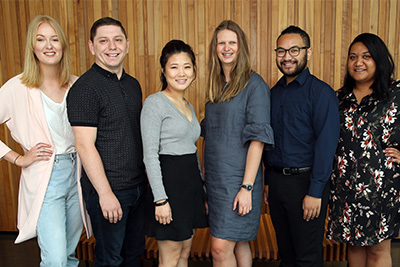 The Pacific Media Centre's Bearing Witness climate change project has won the Dart Asia-Pacific Prize for Journalism and Trauma at the annual Ossie Awards in Student Journalism presented at the Journalism Education and Research Association of Australia (JERAA) annual conference at Newcastle University in December. 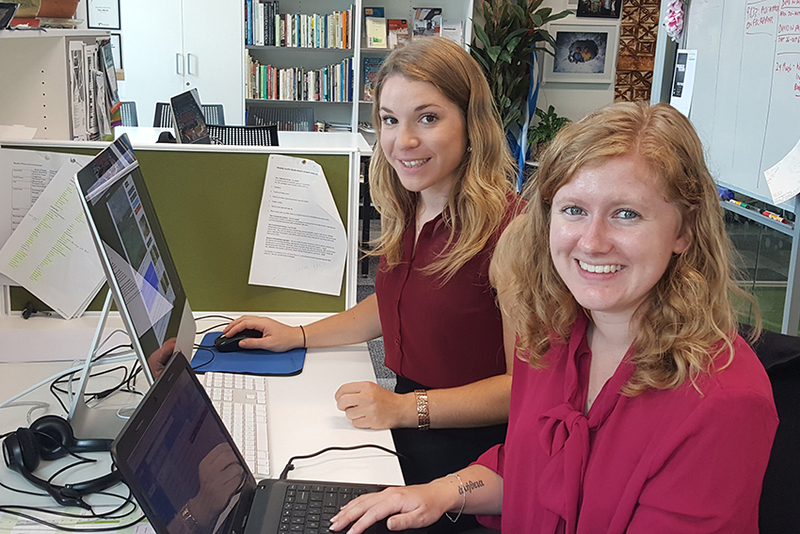 PMC journalists Julie Cleaver and Kendall Hutt received the award for a multimedia feature on the Fijian village of Tukuraki, which was hit by a deadly landslide and two cyclones in the space of five years. Cleaver and Hutt travelled to the village in the highlands of Ba, Viti Levu, in April to trace its journey of recovery as the first inland village to be relocated due to climate change. Dart Centre Asia-Pacific director Cait McMahon praised the pair for their sensitivity in reporting the story of Vilimaina Botitu and her family. "Cleaver and Hutt's victim-focused story of climate change in Fiji through the eyes of one woman and her family's tragedy was sensitive, well researched and of a high professional standard," she said. "The story was informative, and introduced a difficult-to-report climate change story in a very personal yet non-gratuitous way. "The modality of hearing the survivor's voice without interference from the journalist resulted in a well-produced and intelligently edited piece," McMahon said. Find out more about the award, and the Bearing Witness project on the Pacific Media Centre website.